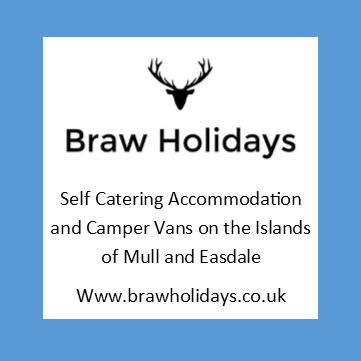 Easdale RIB Rendezvous sprang from an idea by Tony Hill, head honcho at Seafari Adventures, a 5 Star marine wildlife adventure tour company based on Easdale Island in 2010. The first ERR took place in May 2011 when a group of RIBers braved a rough but sunny day to the island of Colonsay (see pic above). 2012 saw a larger group take to the seas North of Easdale, visiting Tobermory, and Loch Sunart via the Sound of Mull, with some circumnavigating the Isle of Mull, before meeting back on Easdale for an evening of food, drink and chat about the days adventures. This year sees us heading to the Islands of Jura and Islay and exploring this amazing area of coastline. Registration is free, and the event is organised by volunteers. 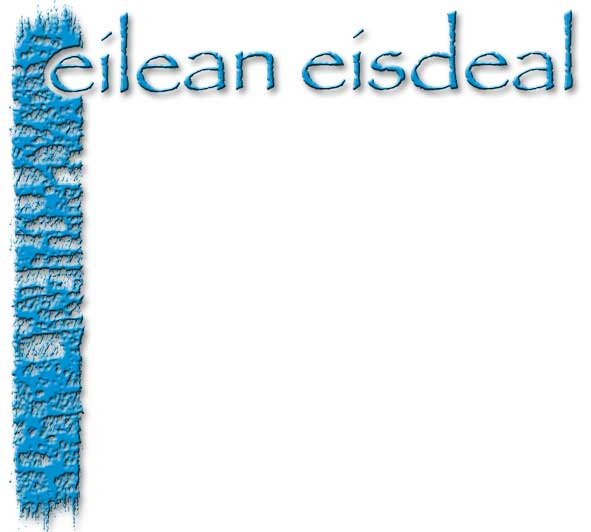 Our thanks go to Seafari Adventures, Braw Holidays Accomodation Puffer Bar and restaurant based on Easdale, Eilean Easdale - Easdale's Community Development Group.